We are chiefly engaged in manufacturing and supplying Dolomitic Hydrated Lime Powder of world class quality. The Type S Hydrated Lime that we offer is a key ingredient in constructing durable, water-tight masonry. In particular, Dolomitic Hydrated Lime Powder improves mortar bond to masonry units (brick, concrete block and stone). Bond strength is very important in design considerations in the prevention of cracking, water leakage, and efflorescence. 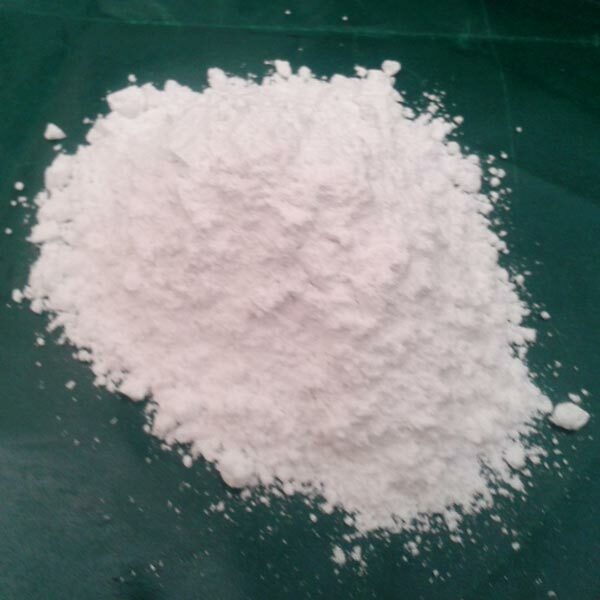 Type S Dolomitic Hydrated Lime is a fine, white, high purity product which has been specially hydrated for convenient, trouble-free use. Type S Dolomitic hydrated lime is defined by the ASTM C 207 Standard.